Formulated with an exclusive blend of rich vitamins and extracts this luxurious medical grade hydrating mask helps plump the skin diminishing signs of fatigue and softening fine lines and wrinkles. The skin's natural radiance is restored. 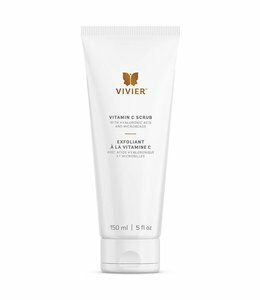 May also be used as a day or night cream in cold or dry climates, or as an express mask to plump, nourish and soften the skin. Once or twice a week, or as often as necessary, apply a generous layer to thoroughly cleansed face and neck, avoiding the eye area. Allow to penetrate for 10 to 15 minutes. Rinse excess with lukewarm water.